Shraddha Kapoor obsessing with fitness and her gadgets. 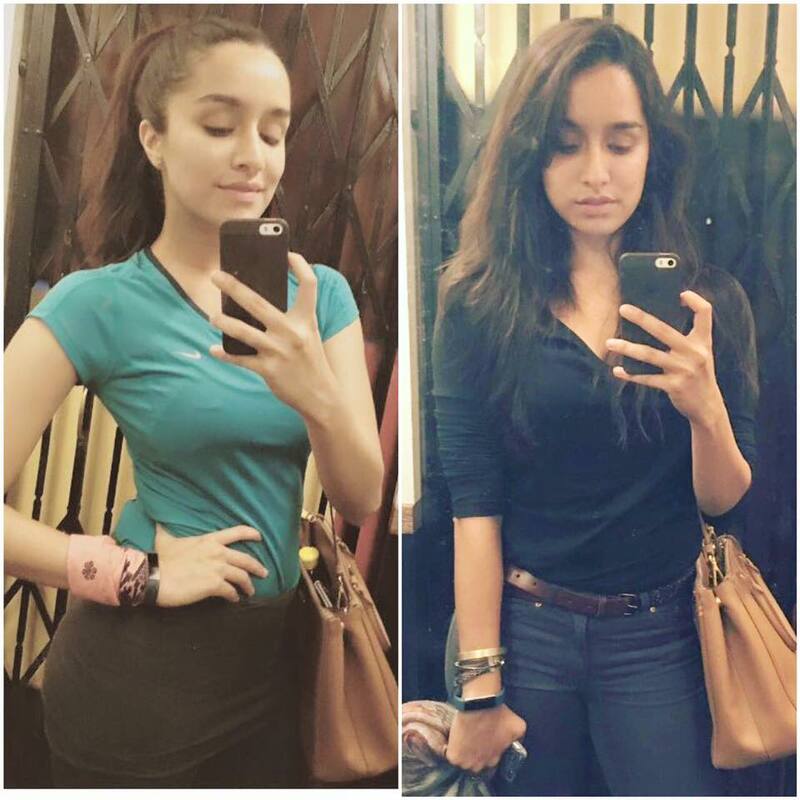 Shraddha Kapoor just posted her selfies with her fitness tracker fit bit. She mentioned she is ecstatic to have a gadget and it is tremendous sense of achievement to complete a goal in the exercises she set. We have to admire the cute actress , as she looks absolutely crispy fresh in her every photo . And she has maintained an amazingly fit body , figure since her debut in bollywood.